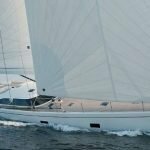 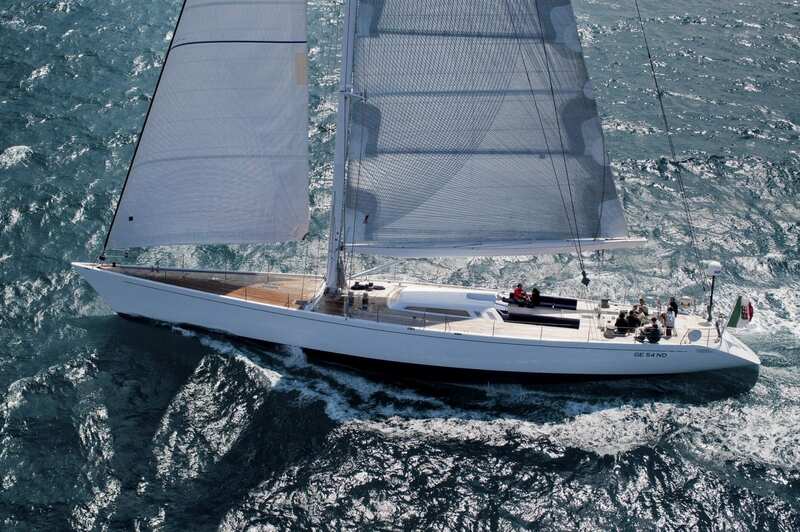 ADESSO is one of the best pedigree high performance sailing yachts available today. 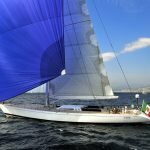 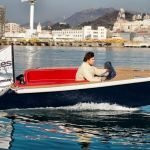 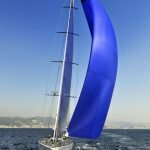 Built for a true yachtsman who sailed and successfully raced for almost 40 years, she is the result of love and passion for technology and performances blended with the desire of sailing the ocean in comfort and safety. 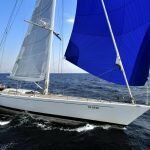 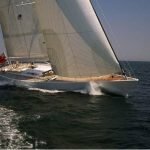 Absolutely no expense was spared in her German Frers design and state of the art lightweight composite and titanium construction at CCYD in 1996. 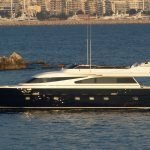 The yacht has been extensively refitted in spring 2011. 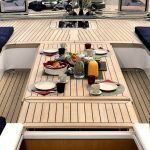 Between others the teak deck was completely renewed. 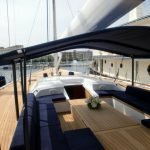 She wows with an inviting interior, exceptional deck space and incredible sailing performance (yet easily handled by minimal crew). 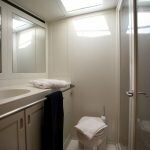 The interiors have been designed by architect Gae Aulenti, one of the most famous interpreters of the Italian style. 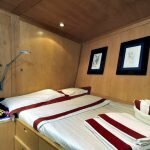 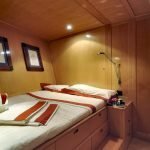 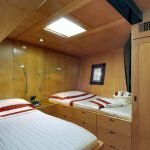 During the refit in 2011 the double beds in two cabins were enlarged. 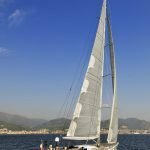 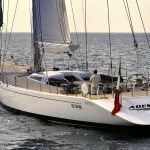 ADESSO has sailed through almost every Ocean on Earth, from the Côte d’Azur to the Caribbean, from India to New Zealand, from Egypt to the Maldives. 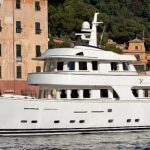 Her seagoing performances are not to be proved anymore! 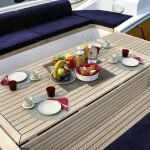 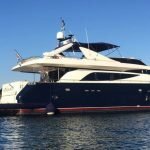 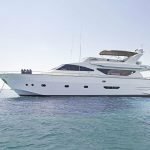 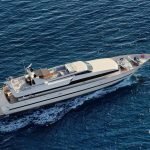 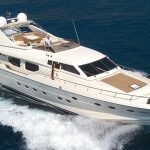 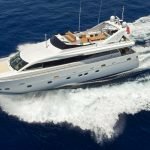 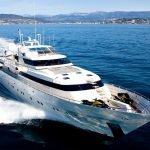 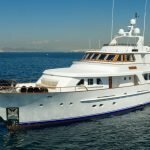 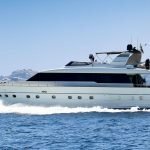 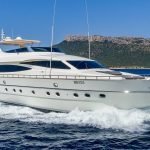 She offers a teak laid deck with fantastic cockpit fitted with a Al-fresco table shaded by a Bimini, salon with dining area on the starboard side and lounge area on the port side. 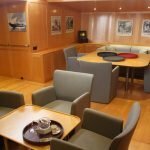 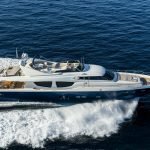 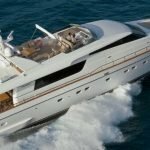 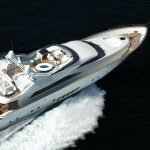 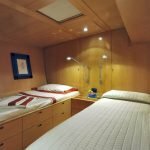 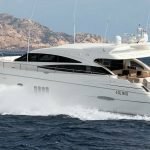 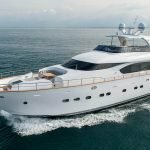 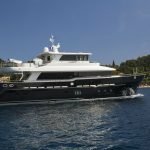 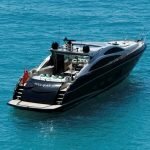 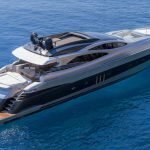 The advanced technological and navigational equipment can be easily handled by the Italian crew members, ensuring greater security and comfort on the charter yacht ADESSO, which is able to offer excellent accommodation for up to 8 guests in 4 staterooms, including 2 twin as well as 2 double cabins. 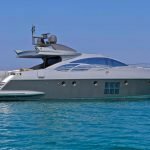 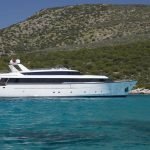 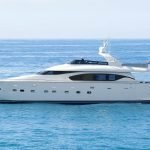 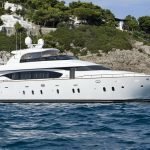 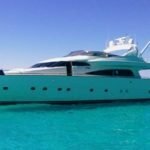 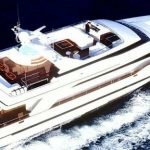 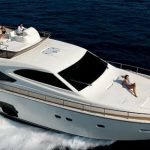 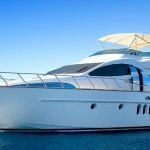 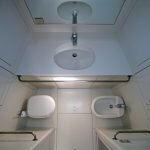 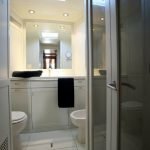 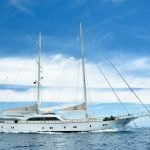 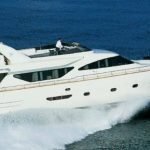 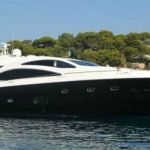 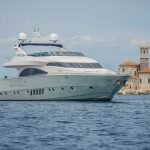 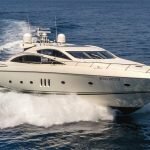 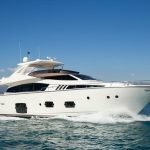 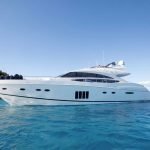 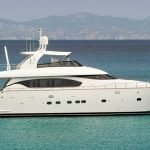 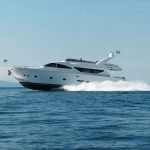 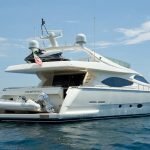 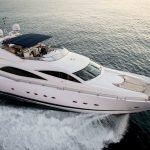 Furthermore, the super yacht is capable of hosting 4 crew members on board, who will give you a warm welcome and make you feel comfortable to every time. 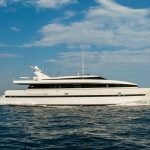 Beside numerous water toys, the luxury vessel provides endless hours of entertaining sailing fun as well as a relaxed yacht experience. 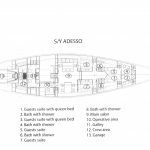 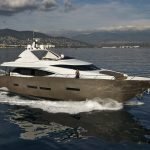 Convincing with its sleek lines and light decoration, the ADESSO yacht is ideal for charter and enjoying a stiff breeze of the beautiful open sea.